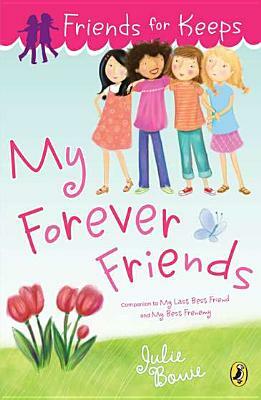 Ida May is back in the fourth book of the beloved Friends for Keeps series! Friendships are shifting for Ida May, and all because Jenna and Brooke (former BFFs) are feuding. No one knows what started the fight, but soon the girls in class have taken sides, with Ida May stuck in the middle. Does Ida have what it takes to understand the true nature of Jenna and Brooke's friendship and figure out the way to bring them, and the rest of the class, together?